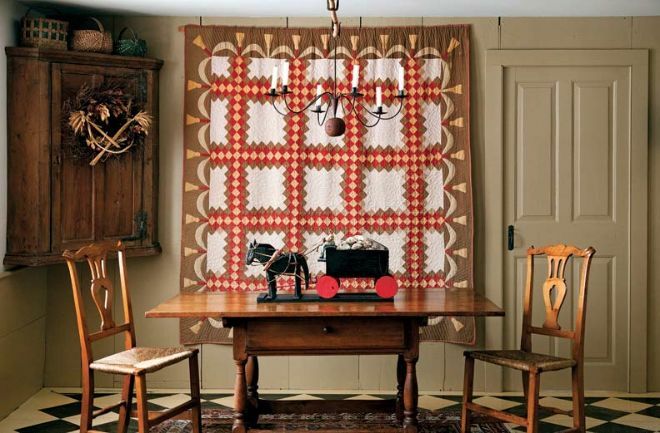 When Pat and Liz Pritchett first moved into their antique Vermont Farmhouse, there was no running water or heating system to speak of. 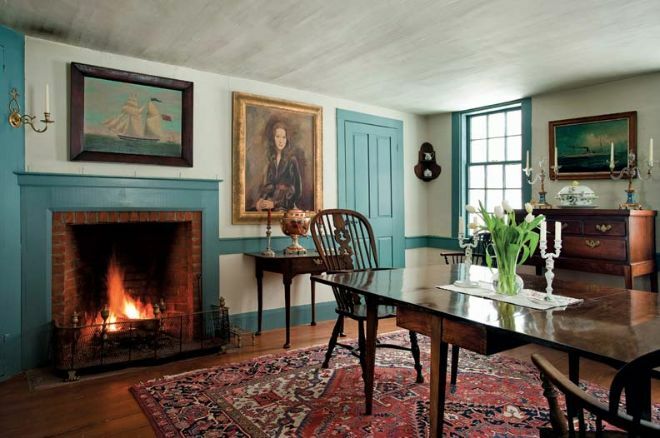 The house was originally built in the 1830s, and the age of the building was definitely showing. However, the couple dug in and started the long process of restoring the home. 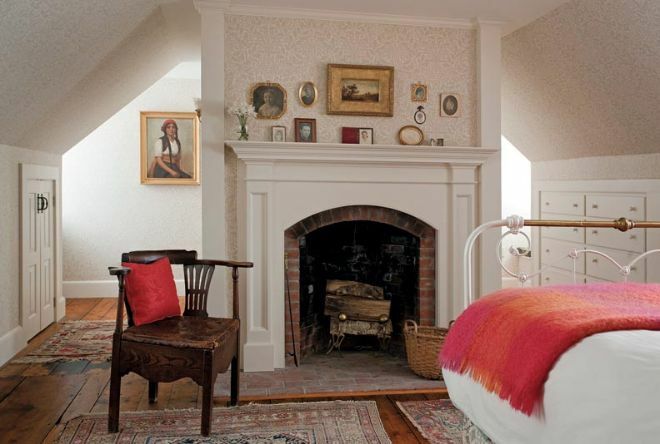 After installing a furnace to keep the house warm, the couple started researching the history of homes in the area to figure out exactly how the Farmhouse looked when it was built. The couple wanted the home to be restored, not rebuilt. 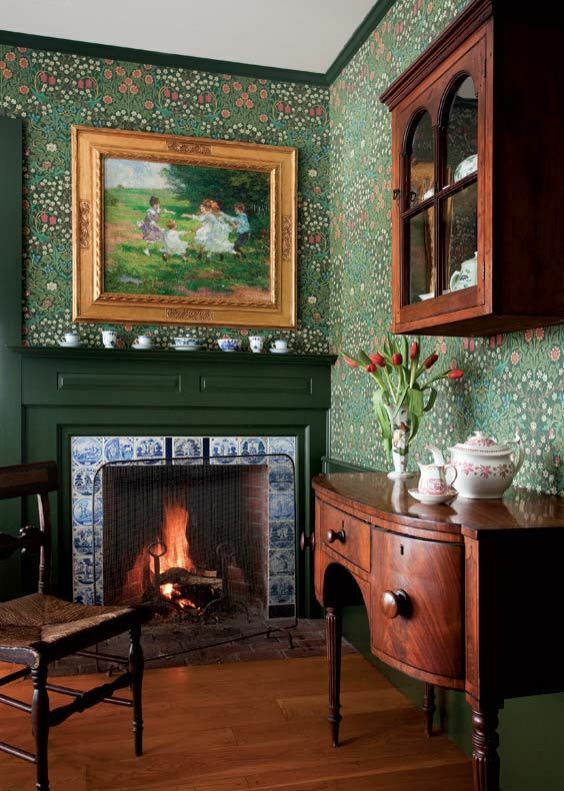 The Pritchett's went to great lengths to make sure that the rooms were authentic to their original time period. Even the paints used were vintage! 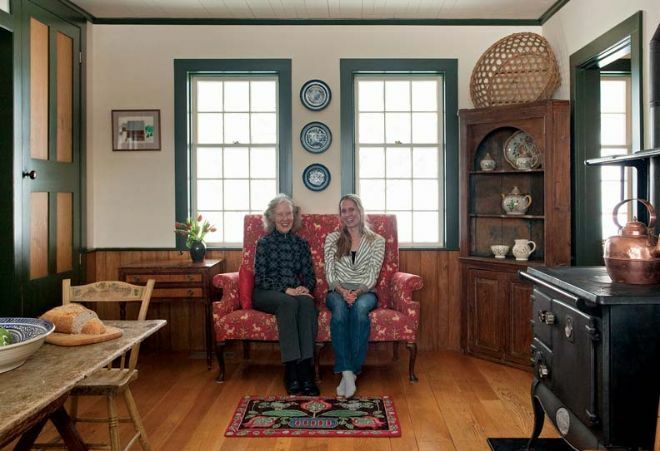 Liz and her daughter sit in the completed Farmhouse. The couple looked in old buildings for stencil and wallpaper inspirations. More photos of the completed Farmhouse can be found on the Old Houses Online website. The bedroom is simple and elegant. The walls and sheets are mostly white but a spread and pillow allow for a small splash of color. 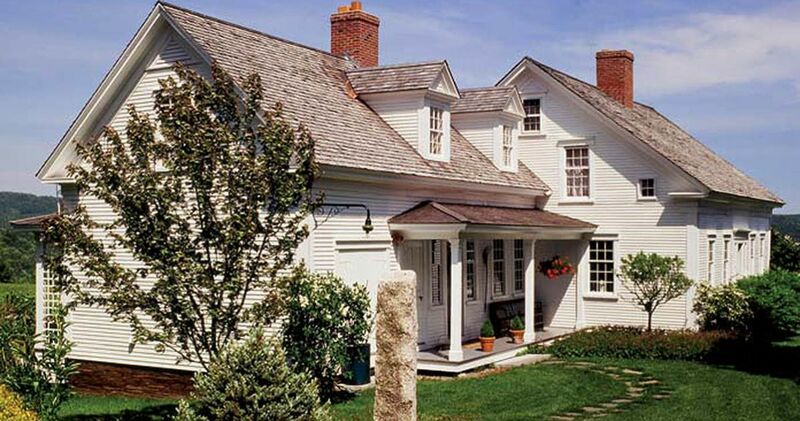 Did you love this old house as much as we did? Let us know and make sure to share this post with your friends!